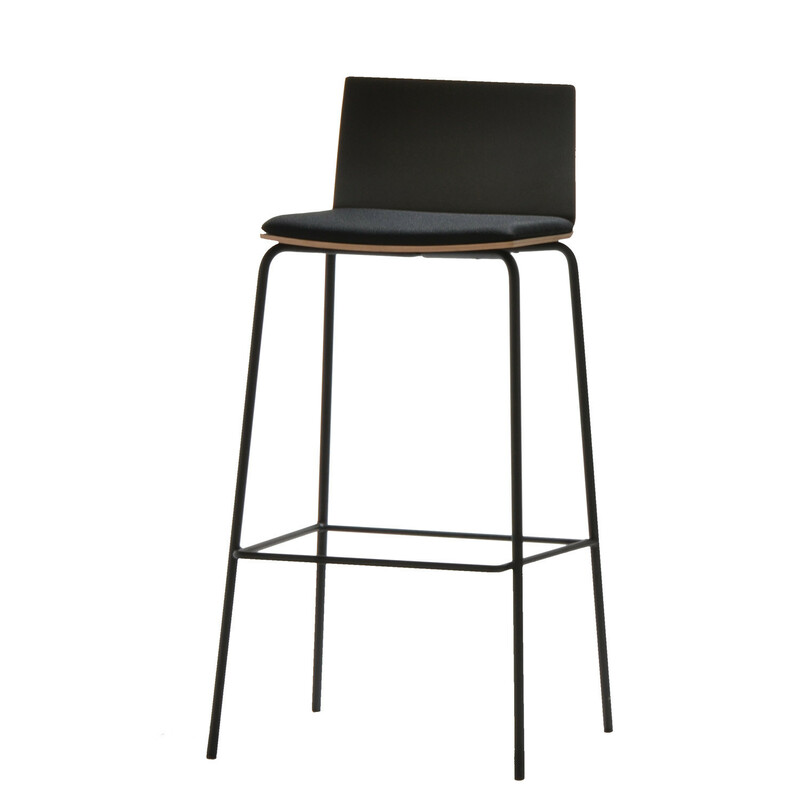 The Update_B Bar Stool complements the Update Collection featuring the same light appearance and a reduced design while being stable and steady. 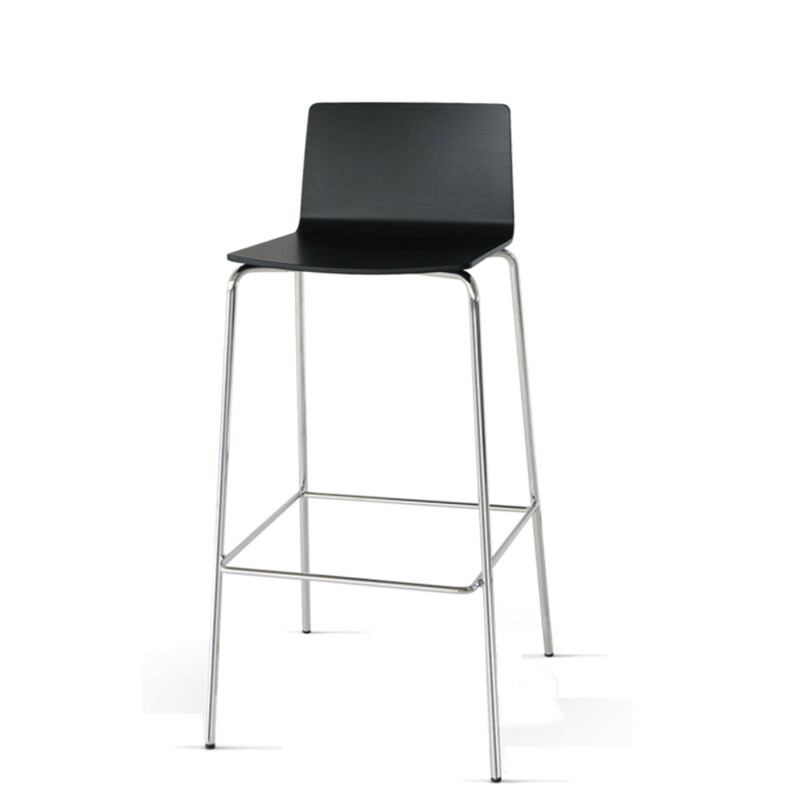 A seat shell either in plywood or with laminated surface (optionally upholstered) is the main characteristic of the Update_B Barstool. 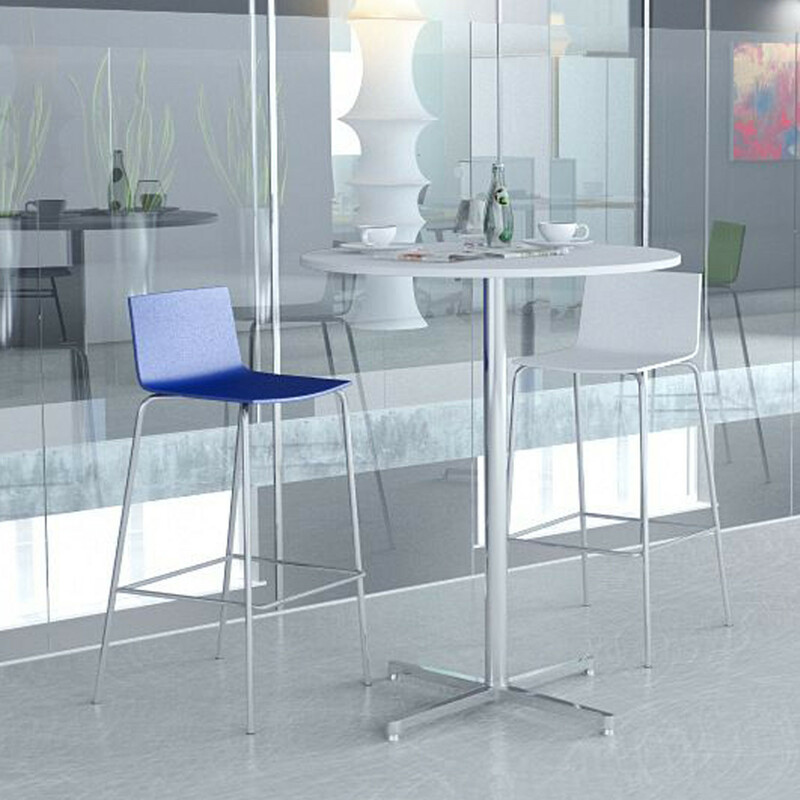 Specifically designed to be used either in bar areas or in communicative middle zones and recreation rooms (breakout areas within the office) in combination with high tables this Update_B bar stool achieves an elegant design when upholstered being very flexible to fit in any environment. 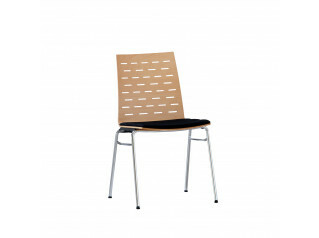 A variety of colourful beech stains for the shell are available. 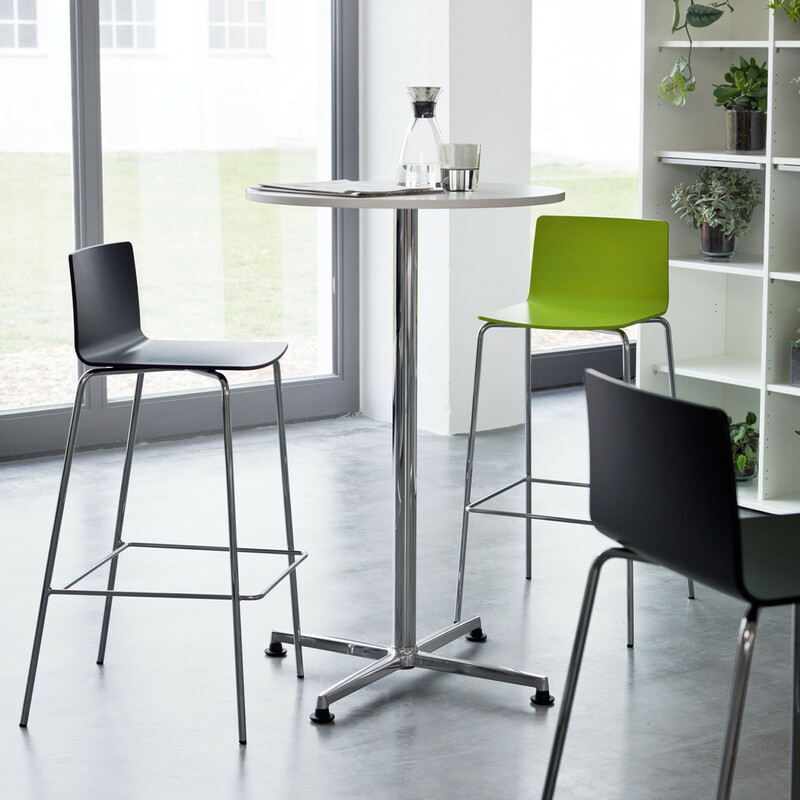 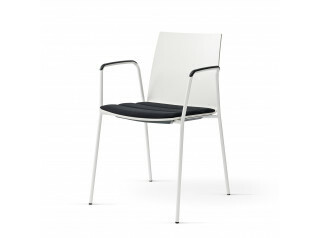 Arge2 Update Chair and Update_B Bistro Chair are also available within the Update Collection. 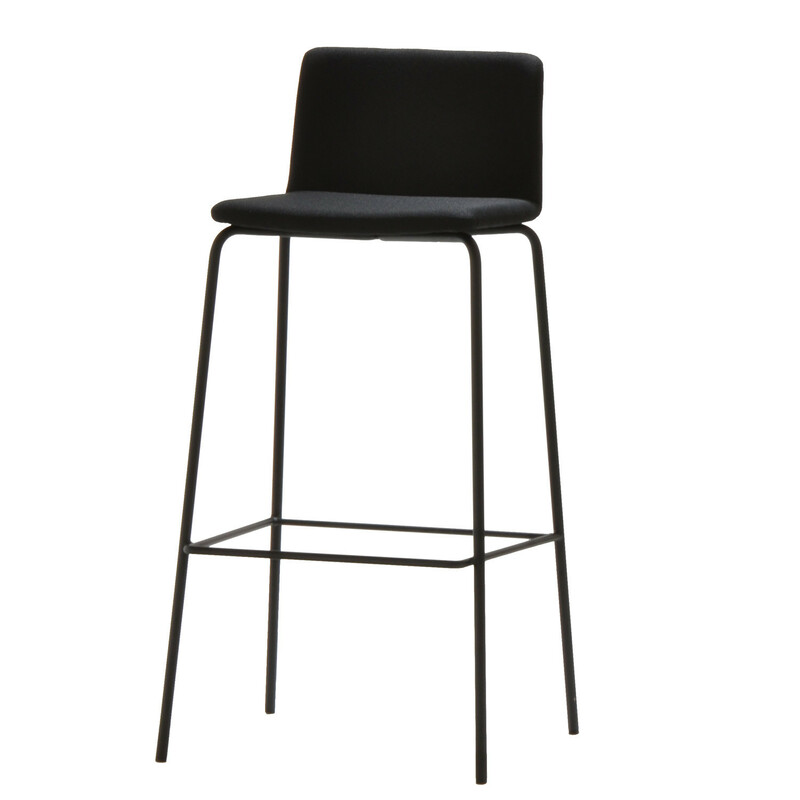 You are requesting a price for the "Update_B Bar Stool"
To create a new project and add "Update_B Bar Stool" to it please click the button below. 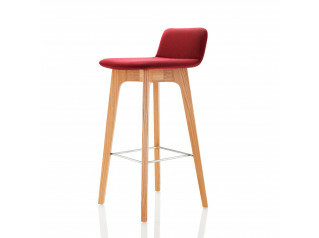 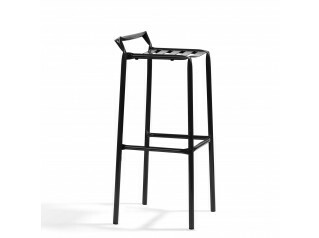 To add "Update_B Bar Stool" to an existing project please select below.